The creamy and decadent taste of this Middle Eastern dip has become a healthy kitchen staple in the homes of millions of Americans. Hummus’s ingredients, including mashed chickpea, tahini, oil, lemon juice, and garlic, load the thick paste with vitamins, antioxidants and minerals. The superfood is not only heart-healthy, it delivers a myriad of benefits for the mind, body, and soul. In the U.S., hummus can be found in about 20 percent of the nation’s households, said Todd Scholz, of the USA Dry Pea and Lentil Council, with sales increased to $250 million in 2013. The rise in hummus is due to the varieties made available like lemon, roasted garlic, and roasted red pepper, and because of its multi-purpose use. The thick paste is used for sandwiches, smoothing over chicken or fish, and even baked potatoes. Its recurring role in American cuisine has made it become the equivalent of peanut butter. 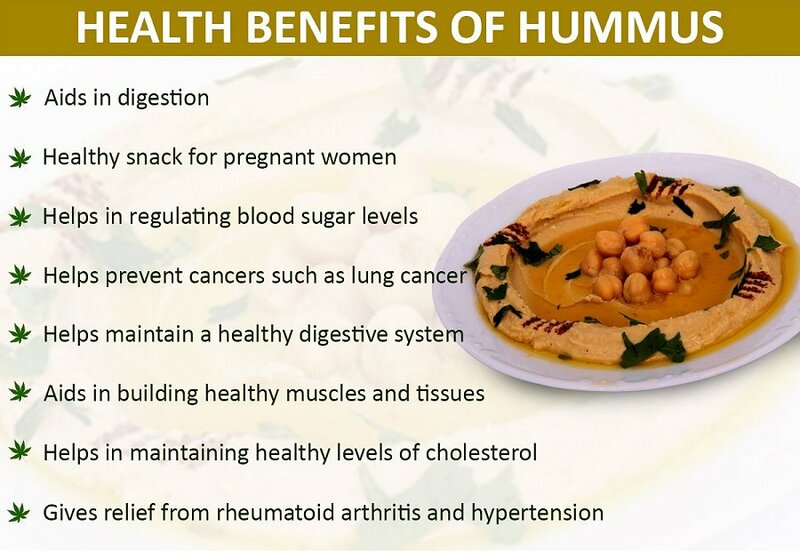 See below for ways adding hummus to your diet can alleviate some of the most common health conditions that affect the human body. The body does tend to absorb iron from meat better than iron from nonmeat foods, but they can still help you raise your iron levels. The iron content in chickpeas, including tahini, help deliver oxygen to red blood cells. Aside from chickpeas; peas, lentils, white, red, and baked beans, and soybeans are excellent sources of iron. The consumption of hummus can lead to a reduction in blood clots. Lentils, which includes chickpeas, are vitamin E- and K-rich foods that have blood thinning properties and naturally help reduce the risk of blood clots. Vitamin K can prevent certain bleeding or blood clotting problems and also reverse the effects of too much warfarin — a blood thinning drug — to prevent blood clotting. A 2012 study published in the journal Acta Poloniae Pharmaceutica found two different varieties of chickpeas are both effective at reducing inflammation markers. 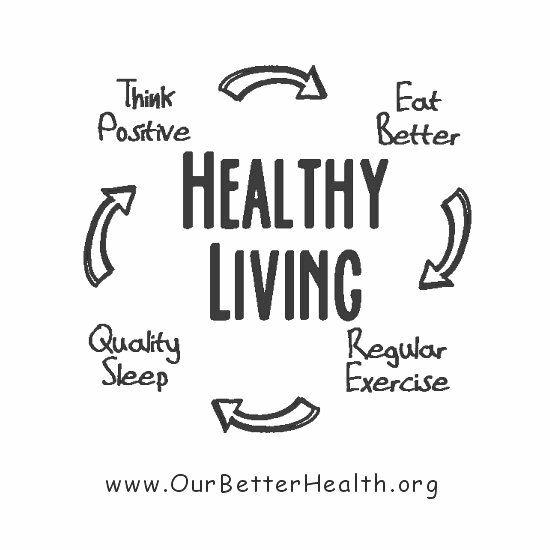 a variety of health issues, from anemia to cholesterol. Hummus is a complex carbohydrate that provides time released energy that won’t lead to a spike in blood sugar levels. It is full of protein that fills you up, Digesting and utilizing the glucose found in all beans and starches takes a while, which keeps blood sugar levels stable before they begin to drop again. A 2012 study published in the Archives of Internal Medicine found diabetics who ate at least a cup of legumes for three months as part of their low glycemic index diet improved their glucose tolerance. This was linked to a reduction in the risk for coronary heart disease. Consumption of legumes, like chickpeas, are recommended for diabetics. Hummus contains 36 percent of the suggested intake of folate in one cup. Foods rich in folate are associated with a lower risk of certain types of cancer like colorectal cancers, and they also lower the risk of heart disease. A 2007 study published in The American Journal of Clinical Nutrition found folate could play a dual role in cancer development. It may provide protection early in carcinogenesis and individuals with a low folate status. However, it could also promote carcinogenesis if it’s administered later and potentially at high intakes. Folate in moderation may be beneficial, but not at exceedingly high levels. The daily consumption of hummus can help lower bad cholesterol. Chickpeas contain isoflavones, which are antioxidants known to lower cholesterol. A 2008 study published in the Journal of the Academy of Nutrition and Dietetics found people aged between 30 and 70, who were not in the best health, benefited from eating chickpeas every day for three years. This group consumed less fat and had a small reduction in cholesterol compared to the group who ate wheat products like bread and cereal for their daily fiber intake. Hummus in moderation may be the superfood for a weight loss diet. Chickpeas are an excellent source of fiber, which not only helps build a healthy digestive system, but also makes you feel full and satisfied. A 2014 study published in the Journal of Nutrition and Food Sciences found people who snack on hummus have a 53 percent lesser chance of being obese and are 51 percent less likely to have high blood sugar than those who don’t eat hummus. Moreover, their waist size was found to be more than 2 inches smaller on average. Hummus contains 4 grams of protein per 100 grams, but if it’s added to a hard boiled egg white minus the yolk, the protein content is doubled. This has an impact on appetite suppression that leads to weight loss. “If fortified with additional protein, such as hardboiled egg whites, it will help reduce hunger and maintain muscle mass during weight loss,” Sears said. Having hummus as part of your daily diet will help treat these conditions and keep you at optimal health. I also love spicy hummus, though the recipe I use is one my sister created with no oil. so I also add some smoked paprika, chilli powder, sun dried tomatoes. we’ve also found that fresh basil is tasty too!